Capturing the eating out opportunity! Capturing more opportunities for the love of food and eating out! Understanding the Indonesian Male Grooming Market and its Opportunities. The 2018 economic situation of Indonesia looked favorable to produce another busy festive season. 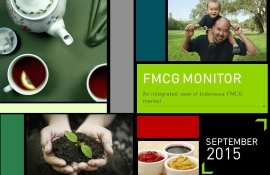 An integrated overview of the Indonesian FMCG market and highlights of the latest trends. Examine the driving forces shaping e-commerce in the Asia-Pacific region. Discover our 5 Strategic Levers for Growth from the latest edition of the Brand Footprint. Identify how to reach more consumers in the outer islands, especially Kalimantan and Sumatera. Find out the golden rules to grow your beauty business. Increased exposure on digital media breaks the barrier to capture buyers beyond target market. Th evolving urban lifestyle has made a significant change on the way people spend their money. 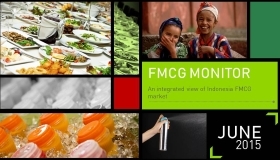 Explore FMCG trend update across Asian countries in Q3 2017! Find out the key factors which accelerates E-commerce and how to jump to the next stage! 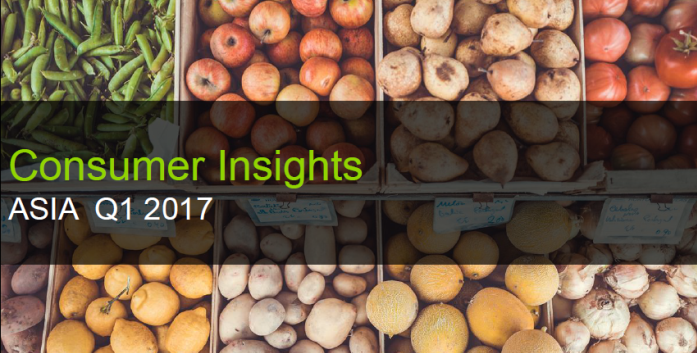 Explore FMCG trends across Asian countries in Q1 2017. 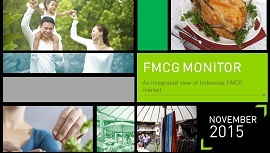 Even though the economy is improving, FMCG shoppers are still holding their shopping trip. Value wise, FMCG is still showing postive growth, though it is also driven by price increase. 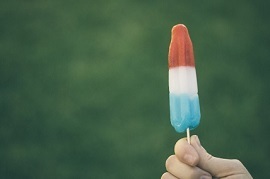 Out-of-home consumption measurement services are now in place in ten markets. After festive period, consumers started to hold their consumption again a little more. 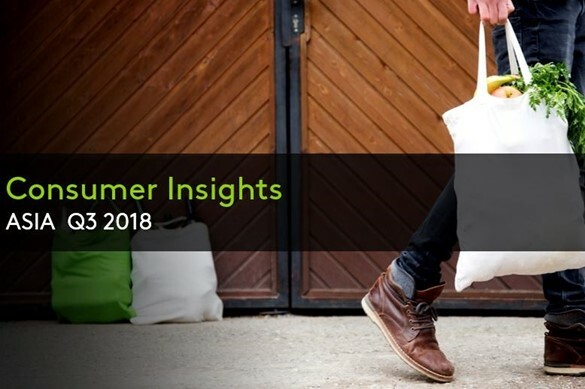 Find Our Consumer Connection 2016 Presentation Deck Here. Out of Home Consumption: What So Special About It? Find out more about out of home consumption here! 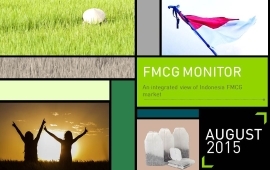 Indonesia economy shines brighter in Q2 & July 2016, FMCG sector also enjoying the light. Kantar Worldpanel´s 2016 Brand Footprint, the most comprehensive global study of FMCG brands. As we moved to the year of 2016, we at Kantar Worldpanel would like to share our new edition of Spotlight of Indonesia. 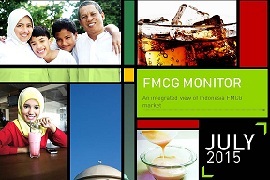 Until December 2015, Indonesia's FMCG still shows no sign of recovery. 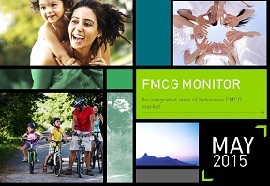 FMCG trend continues to show negative growth. 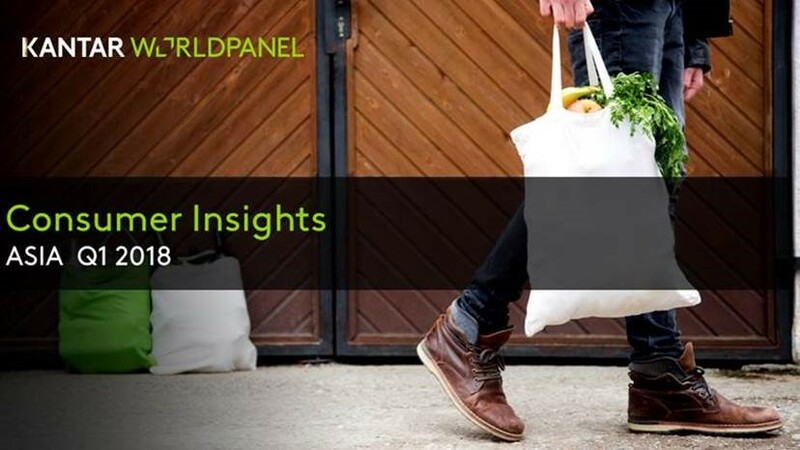 Find out more about Kantar Worldpanel's Consumer Connection 2015 presentation materials here. 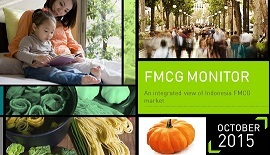 FMCG trend is still below last year trend,though it showed an early sign of recovery in August 2015. 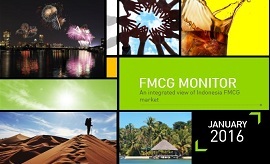 Indonesia's economic slowdown affected many sectors, including FMCG sector. Decelerating volume trend in FMCG continues, but some categories still manage to gained consumption. Inflation continue to increase in April 2015 due to price increased for some categories. Price per Unit is the one who contribute more towards the growth of FMCG both in Urban and Rural. Our experts across the world review the key trends to look out for in 2015. Growth of both in Urban and Rural area are mainly driven by price increase instead of unit growth. 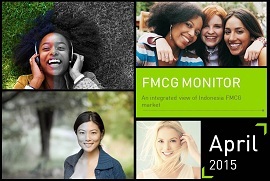 Consumer Insights Asia Report is Kantar Worldpanel regional publication on FMCG trends. Inflation has increased 2.94% from January to July 2014. Consumer Price Index (CPI) in June 2014 inflated 0.43 percent from May 2014. Inflation had increased 1.56% between January to May 2014 and 7.32 percent on a year-on-year basis. 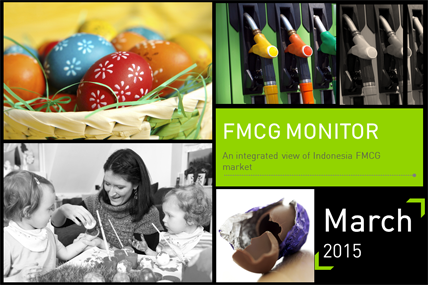 Indonesia’s FMCG growth recovered after the slow down in the last two quarters in 2013. Most companies paid little attention to Indonesia. Today, many consider it a must-win market. Why? Gross domestic product (GDP) expanded 5.62 percent in the third quarter of 2013 from year ago. What Happen to a Brand’s Buyers If It Changes Price? See how our analysis could estimate the impact on penetration levels if a brand changes price. 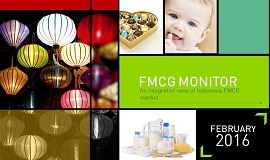 Indonesia FMCG display a slow-down in Q3 13 and now it is deteriorating with negative volume growth. Makanan Siap Saji sudah Menjadi Gaya Hidup Masa Kini? Rumah tangga Indonesia lebih menyukai produk-produk instan dalam menyiapkan makanan? Indonesia GDP Increase: Are the Consumers Willing to Purchase More Premium Products in this Country? 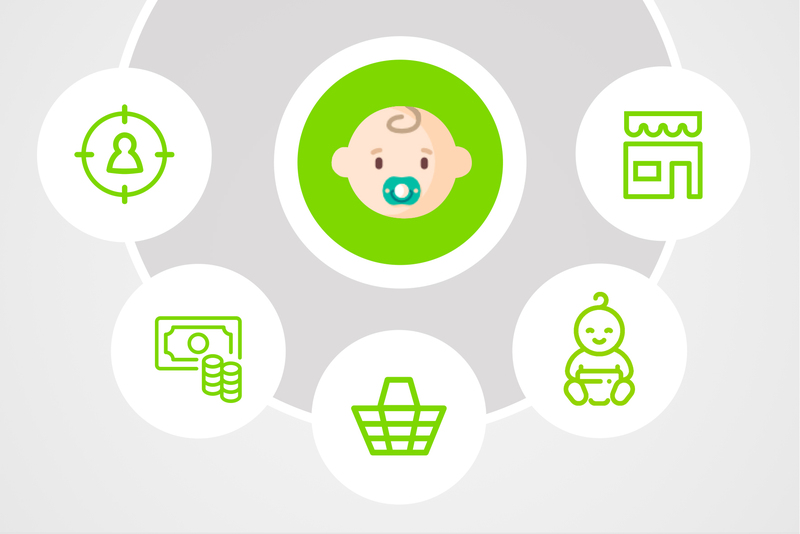 Clients will be able to know who’s purchasing their product and who’s using it at home. 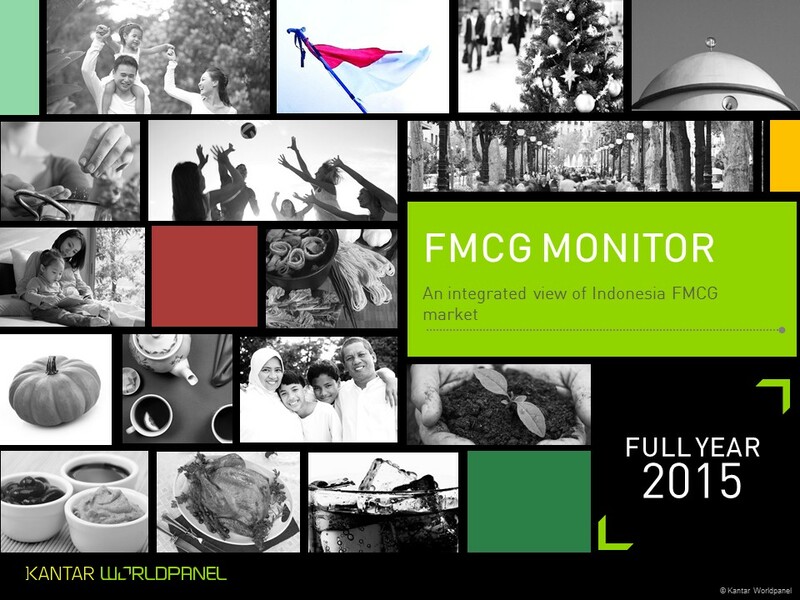 The July 2013 newsletter about Indonesia Market from Kantar Worldpanel Indonesia is now available.